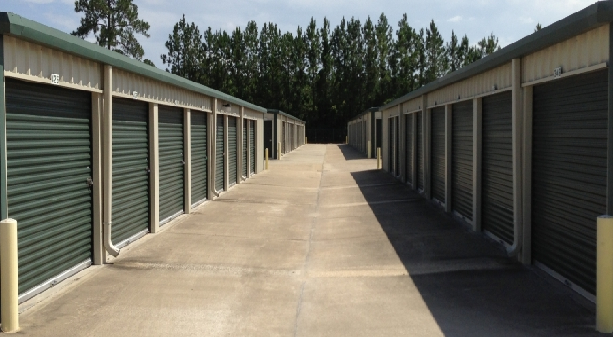 Self Storage in Brunswick, GA | The Storage Shed, LLC. Get the most out of your next moving, organizational, or storage project by selecting the best storage facility in Brunswick, Georgia. At The Storage Shed, you’ll get friendly service, convenient access from just about anywhere in the area. The Storage Shed is conveniently located on Cate Road, just northeast of the intersection of US Highway 341 and Interstate 95. This location makes it easy to get here from just about anywhere in the greater Brunswick area, including the communities of Hickory Bluff, Saint Simons Island, Sterling, and Jekyll Island, Georgia. We’re just minutes north of downtown, providing convenient storage to residents, business, and students of the College of Coastal Georgia, so stop by and see what we have to offer! Got a piece of furniture that you don’t want to warp or swell? The humidity of our coastal southern city wreaks havoc on wooden furniture, business documents, and other weather-sensitive belongings. That’s why we offer climate-controlled units to take care of your worries! Use these units to store just about anything you wouldn’t normally leave outside, including electronics, vinyl records, comic books, and more! Ask our team for a recommendation and we’ll walk you through the process. Worried about the security of your belongings while stored on our property? We know that security is an important deciding factor when it comes to choosing a facility, so we provide perimeter fencing, electronic gate access, and 24-hour video recording. Our team is professionally trained to give you a hand with your storage project, and we offer a family-owned level of service and attention to detail that makes your project smooth, easy, and enjoyable. Call now to make your reservation!